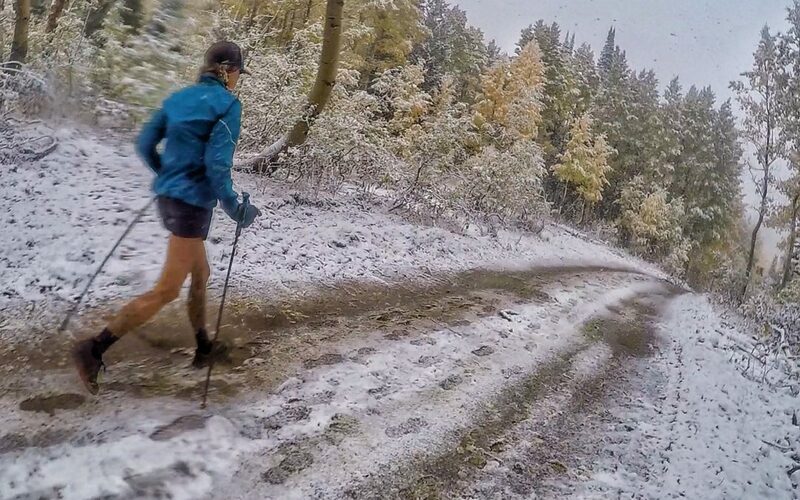 Training for your first 100 mile trail race can be tough. Breaking your foot 9 months before your first 100 mile trail race can be frustrating. Running your first 100 mile trail race can be a overwhelming. Running your way to a 26:35 in one of the worst Bear 100’s in history can be legendary! When we heard Chelsea’s story and her amazing accomplishment at this years Bear 100, we knew we had to get her on the show. Luck would have it and she agreed to sit down in Studio 78 to tell us her story. Congrats to Chelsea and all the people who toed the line at the Bear! Where’s this photo you guys keep talking about in the episode? Chelsea granted us permission to use the photo but upon further discussions between Aric and myself we decided not to publish it due to the very personal and raw emotions that the photo reveals.